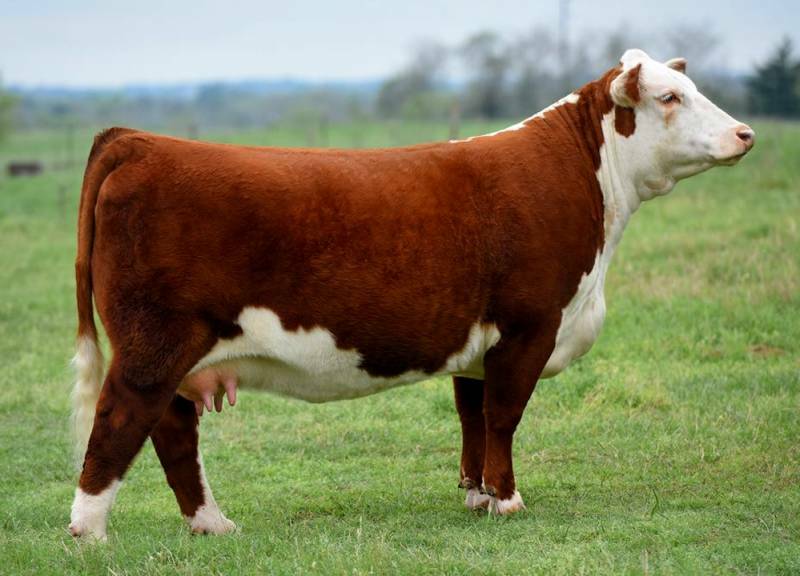 Upslope is a Catapult son that Coyote Ridge Ranch is using in their program. 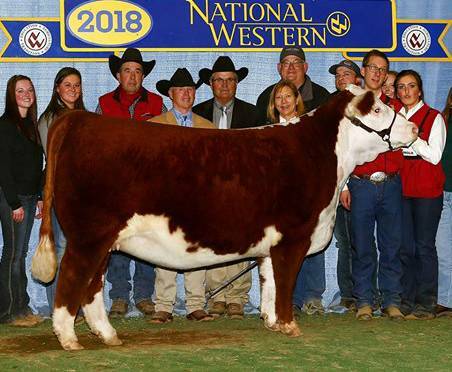 His full sister was the 2018 Reserve Champion Female! 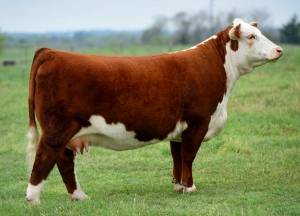 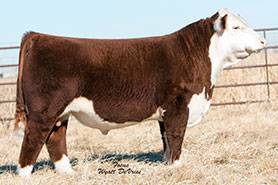 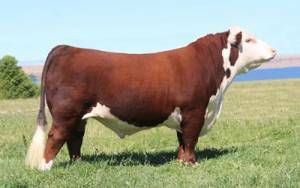 Upslope 611 is a full brother in blood (dam's are flushmates) to CRR 109 Kelly 661 who was just Res Grand in Denver. Full Sister, 2018 Reserve Champion Female!